Looking for Commercial Carpet Steam Cleaners in the St Kilda? David’s Carpet Cleaning in the St KIlda is your local commercial carpet cleaning problem solvers! We’ve offer comprehensive commercial carpet cleaning solutions to a wide range of businesses in St Kilda for over 15 years. Reasons to contact David’s Carpet Cleaning when looking for Commercial Carpet Cleaning Services in St KIlda. 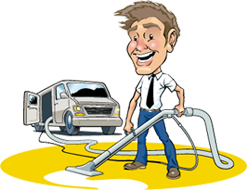 Over 15 Years’ Experience – Starting locally in Cheltenham over 15 years ago, David’s Carpet Cleaning has developed into one of Melbourne leading steam cleaning companies, working for 100’s of different businesses through the Melbourne CBD. Certified, trained and experienced carpet cleaners. We use advanced carpet steam cleaning techniques resulting in extraction of contaminants which can damage your carpets, further extending the longevity of your carpet’s life. Custom solutions. Our professionally trained and certified carpet cleaning technicians will tailor each carpet cleaning treatment to match your organisations needs. Our carpet cleaning technicians pay special attention to high traffic areas and will offer pre-treatment solutions to remove ground-in dirt and stains that regular carpet shampoos simply cannot remove. Quality Service Our carpet cleaning services use quality & eco-friendly cleaning supplies along with best cleaning practices. 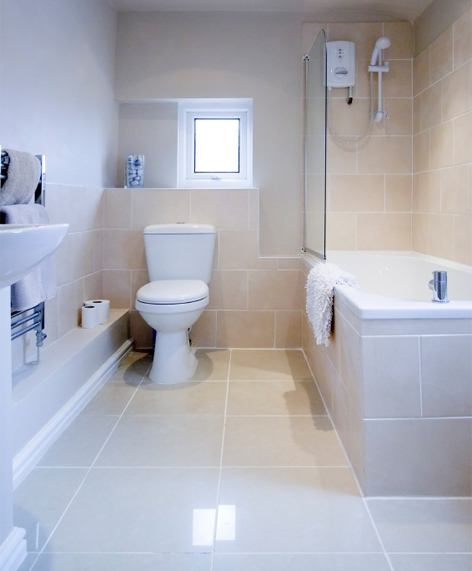 Our deep cleaning methods use steam along with a pre-spray or deep-spray that kills off bacteria and a powerful suction lifts all particles into the vacuum hold. We use this process for all carpeted areas, area rugs, and upholstery. For tough stains, we treat it with a spot-cleaning solution. Our philosophy is simple, we only want the best for our customers. Our staff is fully trained steam cleaners and experienced in cleaning of carpets, fabric, and mattresses to make them look brand new again. Being the best carpet steam cleaners in Melbourne, you can rest assured that your cleaning needs will be done in a proficient and timely manner with top quality results. With these great traits, you will receive the best in customer service with quality and excellence in mind. When Is Commercial Cleaning Needed For Carpet? Commercial carpet cleaning is more important to maintain than residential carpet cleaning due, to the amount of foot traffic. Office buildings in Hawthorn receive many times more foot traffic than the average home, and this places a great deal of stress on the carpeting. The pattern, shorter pile, and tighter fiber construction reduce the appearance of stains, but a burn, chemical spill or food stain can give the office an unkempt and unprofessional appearance. Regular carpet cleaning is a necessity to ensure that the carpet remains attractive, sturdy and free of unhealthy microbes. Whatever your organization’s commercial carpet cleaning requirements are call David Carpet Cleaning today and we’ll create a customised solution for you!